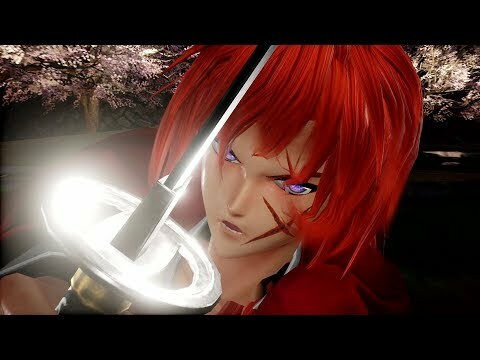 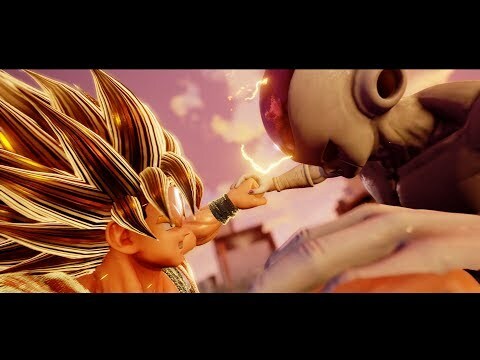 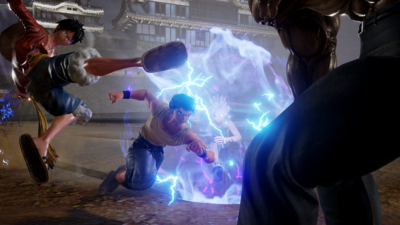 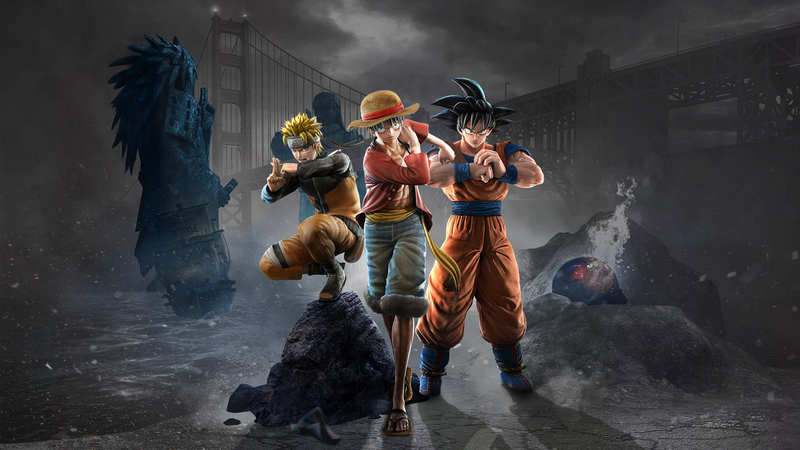 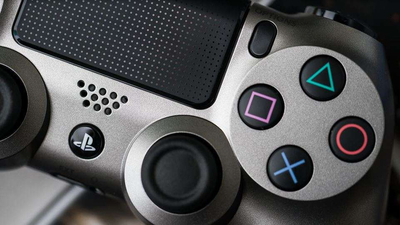 BANDAI NAMCO Entertainment, Spike Chunsoft Co.
Summary: Jump Force's impressive roster is wasted on a game with poor storytelling and rote gameplay. 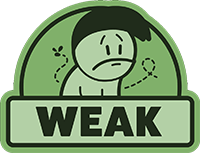 It seems cobbled together at best and downright unfinished at worst. 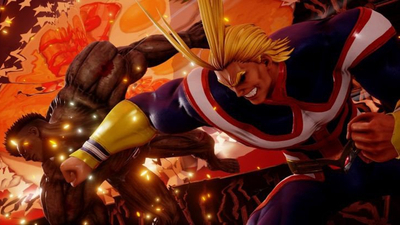 Bandai Namco Entertainment reveals that My Hero Academia's All Might is coming to the Jump Force roster as DLC for the ambitious anime crossover fighting game. 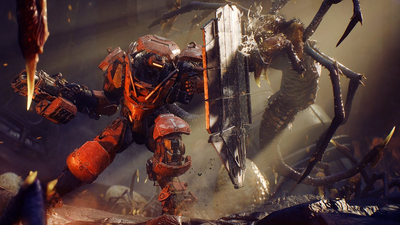 Anthem was the top-selling game, which isn't too surprising. 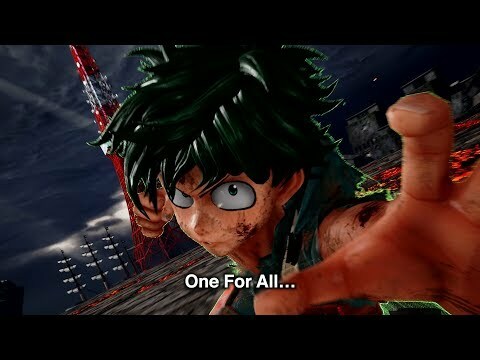 But Jump Force came in at No. 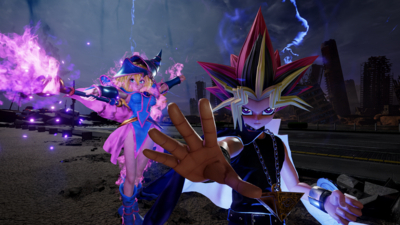 2, which once again shows the inexplicable power of anime. 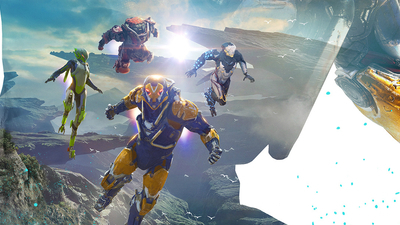 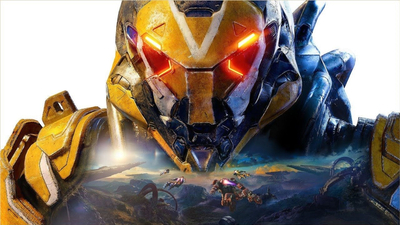 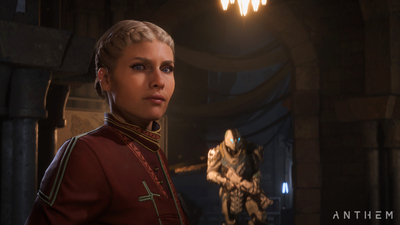 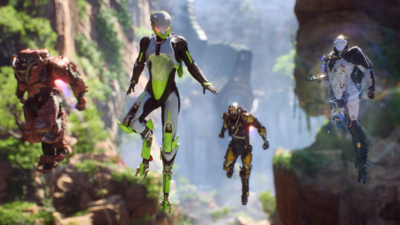 BioWare’s Anthem was the top-selling game in the United States for February 2019. 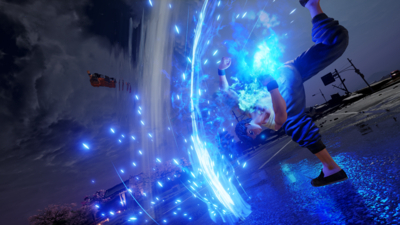 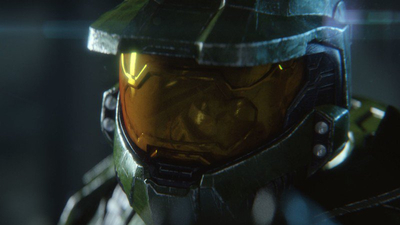 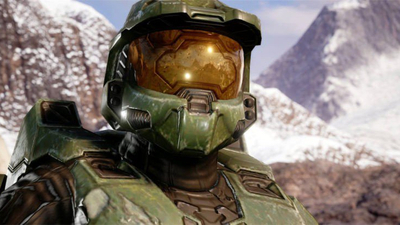 One player decides to create a mod that adds Halo's protagonist Master Chief as a playable character to developer Spike Chunsoft's fighting game, Jump Force.